Superheros were my cupcake toppers of choice from IncrEDIBLE Toppers, when it came time for my little boys birthday party. 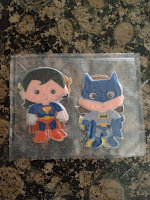 Little superheros including Batman and Wonderwoman etc. were the perfect touch to making my little guys birthday party that much more special. I recieved a ton of postitive comments from people, thinking I'm fancy. ;) Well, I'm a pretty low key person generally, so it was nice to know how to spruce up a party instantly. 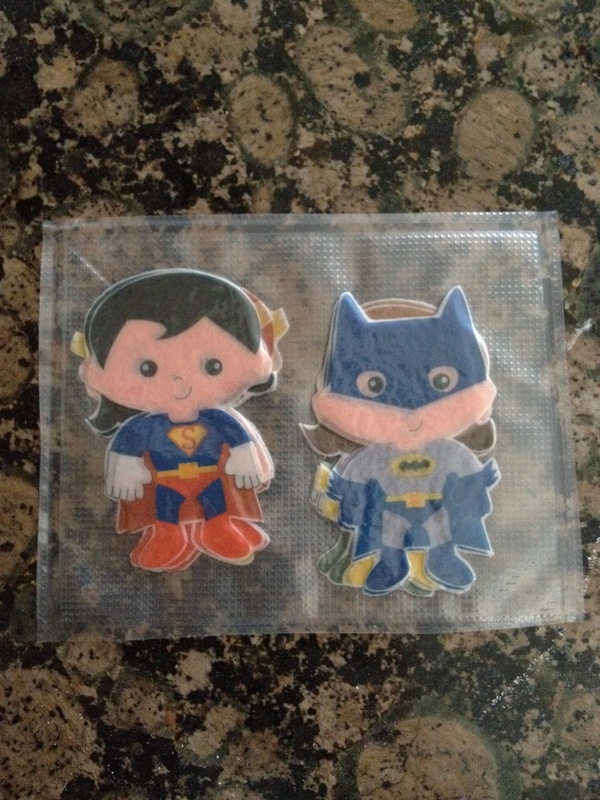 The cupcake toppers by IncrEDIBLE Toppers are edible; really. 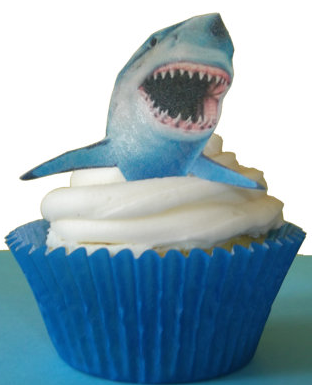 Honestly, most of the kids picked off the topper, because who would think something so adorable could be edible!? I of course had to try a piece of batman; not too bad. It wasn't something I would crave over chocolate, but it was nice to know myself and the children weren't consuming something toxic. With a variety of choices, Christi from Incredible Toppers/Miss CupCake Canada, won't let you down. She adds different choices often including seasonal creations. Win a $10 GC with free shipping from incrEDIBLE Toppers! 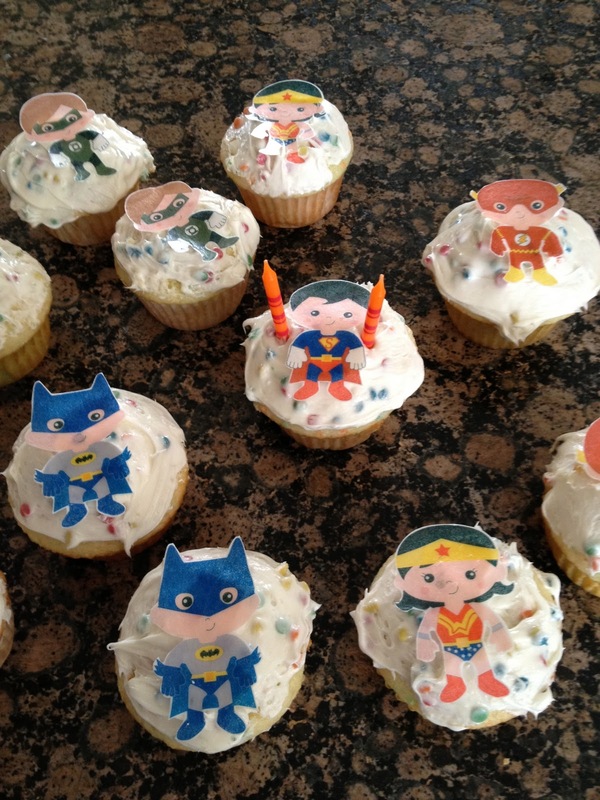 (worth one dozen theme cupcake toppers or 24 small butterflies.) US and Canada only. These are so fabulous... I hust love them!